Learn: Access instructional articles and videos. Connect: Unite people with a common goal. Grow: Discover lessons on living more mindful and purposeful lives through golf. Share: Get inspired by women golfers across the globe. 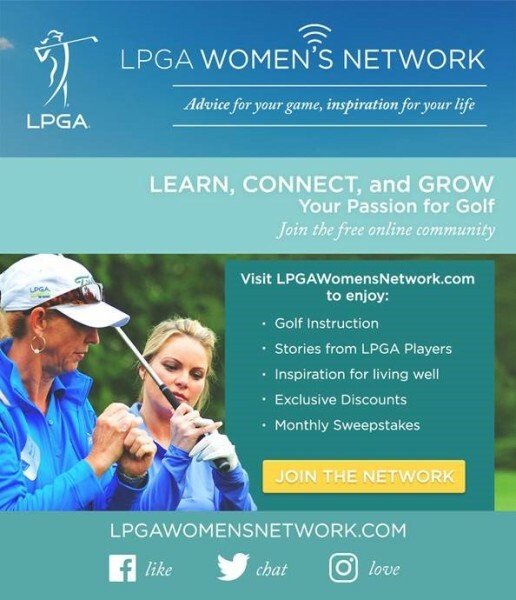 Becoming an LPGA Women’s Network member unlocks the hidden Member Perks page which gives you exclusive access to discounts on travel, golf, and lifestyle products from brands who want to support you in your journey with the game...and it's FREE!